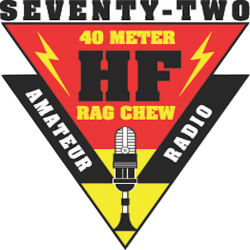 As I hope you know by now, I gave notice back in March 2018 that I would step back from my dual roles as scheduler and webmaster for the 7.272 Ragchew Net effective September 30, 2018. To aid in the transition, though, I’ve been keeping the old site alive and making the necessary adjustments on the website calendar to reflect day-to-day substitutions, as well as maintaining the newsletter mailing list, up to now. If your bookmark (aka “Favorites”) was set to a deeper internal address than 72chew.net (for example, http://72chew.net/us/pnp/autoviewer/autoviewer.php), it might not get where it needs to go. For best results, edit your bookmark to just point to 72chew.net. Once the switch is thrown, the NCS mailing address (controllers@72chew.net) will not work anymore, until and unless a similar address is re-established under the new site. Our new scheduler, W3XAF-Ken, has been using his own address for disseminating info about schedule changes (w3xaf@darc.de). Whether something similar to controllers@72chew.net will ever be re-established is not in my bailiwick — it’s entirely up to Ken and Joel. The newsletter mailing list, the process for adding oneself to it, the Hollerin’ Form, and/or the process for adding oneself to the online roster, might be a bit dodgy for the next few weeks. Or maybe not. We’ll see. Just be patient while Joel gets everything settled into place. The e-mail address by which you’ve known me for the past 5 or 6 years (john@72chew.net) won’t work anymore either, as it was set up under the old site and there’s no reason to re-establish it under the new one now that I’m no longer scheduler or webmaster. If you want to reach me by e-mail, please just look me up on QRZ.com and use the address for me posted there. It is not possible for me to respond individually to each message I’ve received thanking me for the 6+ years I’ve dedicated to the Chew as its scheduler and the 5+ years as webmaster. Suffice it to say that the number of such messages reflects the depth of understanding of the many hours of effort involved in creating and maintaining the website, keeping NCS slots staffed, and keeping up with schedule changes throughout those years, all begun as a labor of love and in the spirit with which Cincinnatus left his plow when called upon by his countrymen. The plow is a bit rusty but it will be nice to get back to it. Special thanks to Ken and Joel for making this happen! 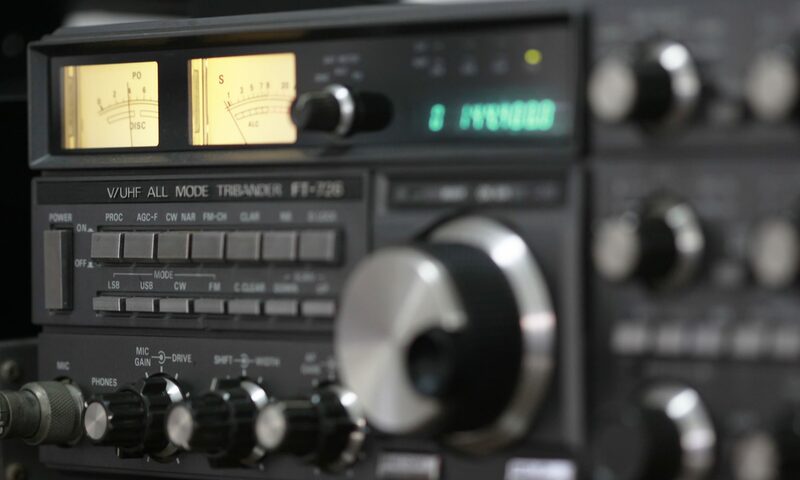 Meanwhile, I’ll hope to continue to hear from y’all on Sundays, 10-11, on 7.272 MHz! Previous PostPrevious Special Offer! Personalized T-shirts with the 7272 logo and your callsign!